Located just an hour away from Seoul, and constructed on land reclaimed from the ocean, Turtle Island is a new international waterfront destination, which will have different water and land side leisure facilities including hotels, convention centers and marinas. The center piece of the 2.1B€ avant-garde mixed-use development will be the Wavegarden Cove surfing lagoon. The Cove, with its enticing turquoise waters, is capable of producing up to 1000 ocean-like waves per hour, which unfurl across a range of different surfing areas. 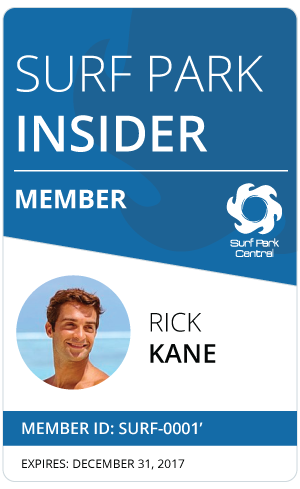 Each area offers waves of different size and power specifically designed to provide ideal conditions for everyone, from professional surfers to newcomers picking up a surfboard for the first time. Apart from riding waves, Turtle Island offers various other aquatic activities like kayaking, SUP and swimming in zones with and without waves.